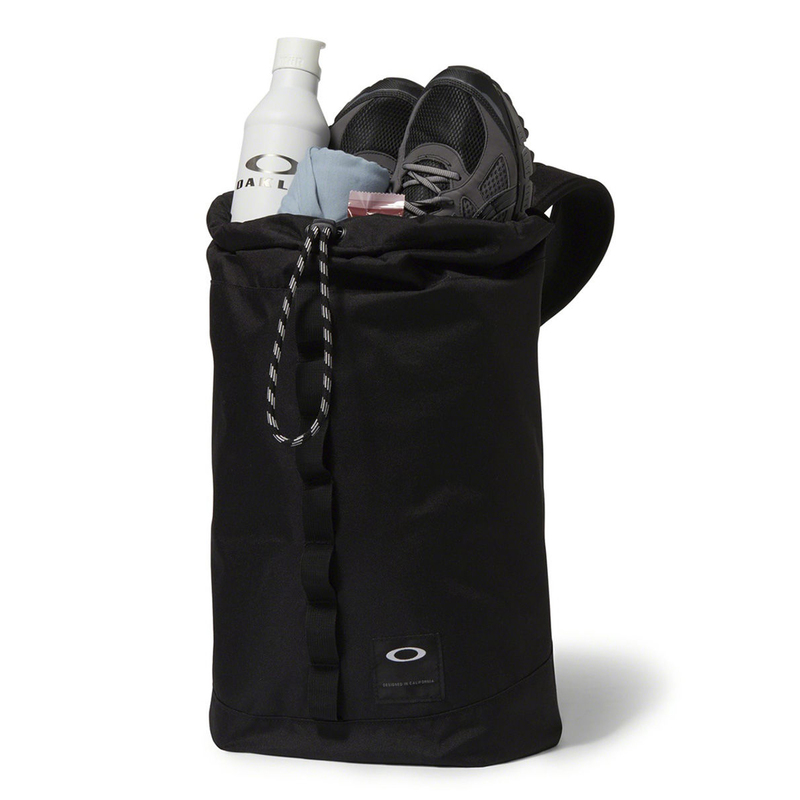 This highly durable and modern styled storage bag, offers storage for all your golfing essentials. 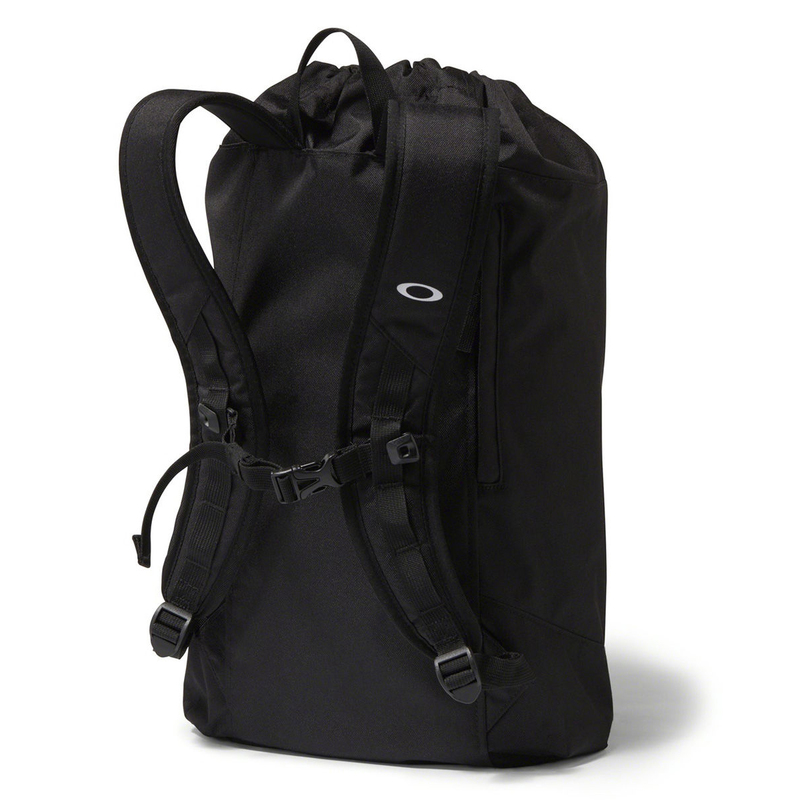 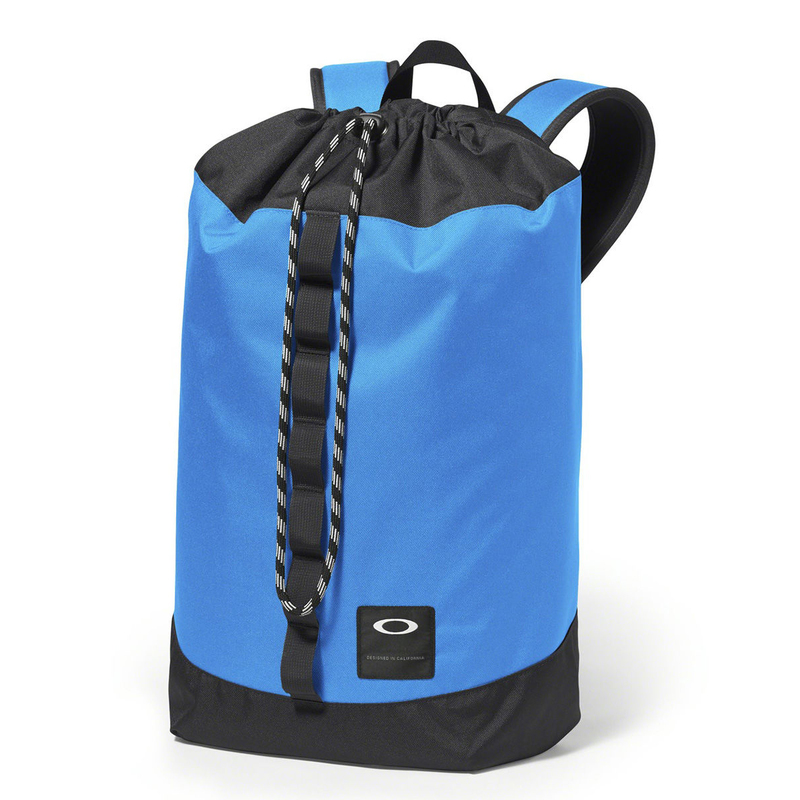 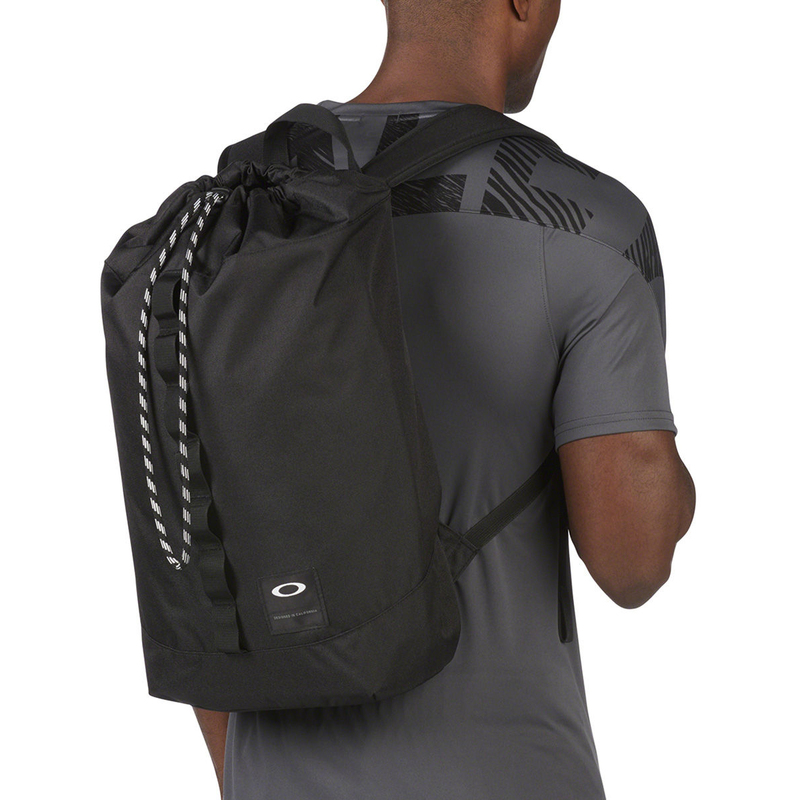 The bag has a backpack style padded shoulder straps for a comfortable carry, and has been constructed from a water-resistant material for extra protection. 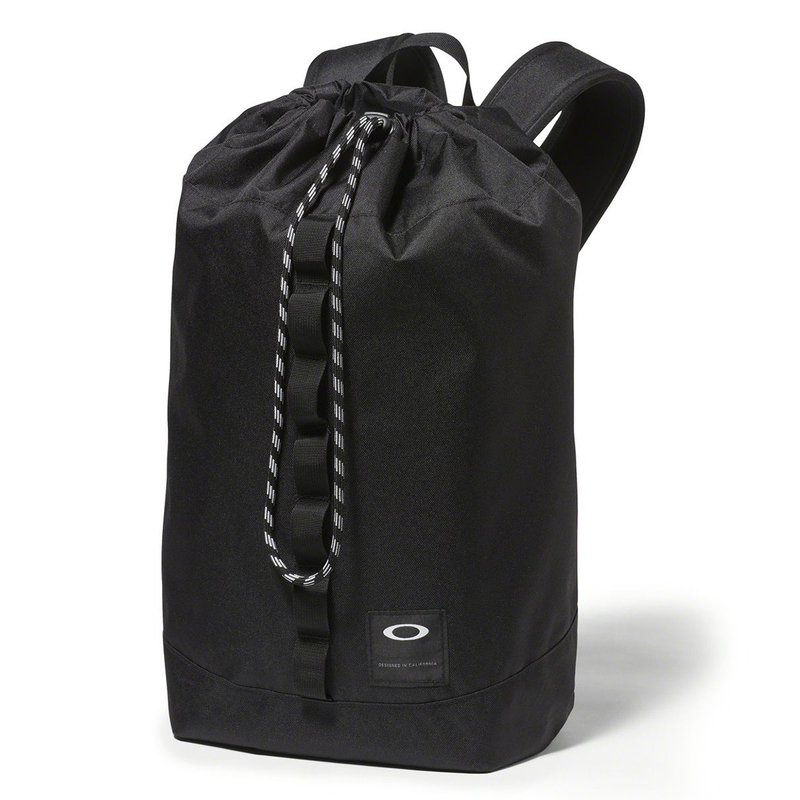 For quick and easy access the bag has a drawstring closure to a large 23 litre capacity, and features an external daisy chain, suitable for easy attachment.